milly and tilly: Twenty Fifteen! This is my 600th blog post! I'm giving away something I made! Crafts for Charity! My coworker makes and sells hats as a fundraiser for the American Cancer Society and I'll make at least three hats to donate. This should be fun, I have lots of hat patterns in my Ravelry favorites that I want to try! If you know of any knitting or sewing (I like sewing) projects for charity let me know, I might make whatever it is! Give Scrapbooking Another Try! I've mentioned before that scrapbooking wasn't really my thing, but I always see scrapbook supplies that I want to use and layouts that I like so I'm going to try again. I want to make two scrapbooks this year, they can be event based or topic based like a zine, I just have to make two! One idea I've had is making a recipe scrapbook filled with my families favorite Christmas treats! Knit a Blanket! This is something that I've wanted to do for a long time, but knitting an entire blanket seemed like an overwhelming task. I've had a hard time completing sweater sized projects in a timely manner and a blanket is several miles of yarn length. Yikes! I'm a little overwhelmed just thinking about it, but this is the year! And now for the GIVEAWAY! 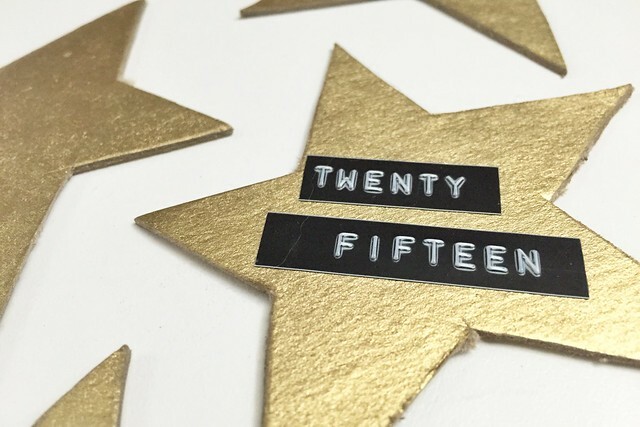 If you've been reading this blog for long, or if you have looked over many of my old posts, you may have realized I like celebrating milestones by giving things away. Six hundred blog posts is kind of a big deal, that's 300 weeks of blogging or 75 full moons. To celebrate the occasion I'm giving something away! 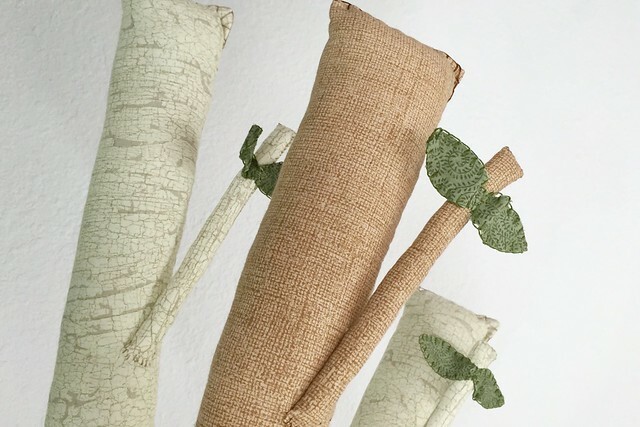 These tree branch shaped draft dodgers/door snakes that I made when I first started my blog were in a dresser drawer in my craft room and since I'm organizing and decluttering (as mentioned above) they need to go! Do you want one? 1. Post a comment below with your name and one of the following by by Sunday, January 11th. 2. Wait. I'll announce the winner on Thursday, January 15th! Note: Anyone can enter regardless of their residence, I'll ship internationally! I am going try to finish the crafts (or some of the crafts) I didn't finish for the 2014 craft book club. I still have so many ideas.